A new study was conducted that focused on the reversal of Earth’s magnetic field that have happened in the past. The results reveal that in the past, there has been a rapid shift within the magnetic field, including one shift lasting just two centuries. This knowledge made researchers warn that there could be a catastrophic scenario if a shift in the magnetic field occurred. A team of international scientists, including those from the Australian National University (ANU) warns that such an event could expose us to the Sun’s dangerous radiation. Moreover, if the reversal of Earth’s magnetic field occurred, there would be trillions of dollars spent to fix all the damage that would have occurred in the power and communication systems. 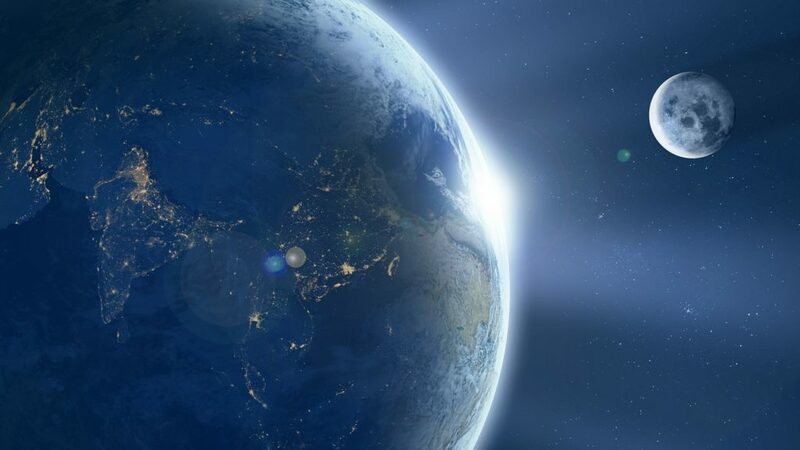 Scientists believe that Earth’s magnetic field is created by the motion of the Earth’s core, which in turn creates the magnetic north and south poles, while also powering compasses. For a while, it was known that Earth’s magnetic field was weakening at roughly 5% per a century, which led to concerns of the magnetic field flipping in the near future. This catastrophic event would have global effects and could be harmful to all life on Earth. The last time the Earth experienced the reversal of Earth’s magnetic field was about 780,000 years ago, and there have been indications that we are heading toward another such event in the future. Magnetic north and south poles reverse roughly every 300,000 years, which indicates that we could be overdue for that to happen. This new study indicates that the flip in the magnetic field could happen much sooner than we thought it to be – it might not be several thousands of years away from us. Many things we do today depend on the magnetic field. Moreover, it protects Earth from solar winds and cosmic radiation that could have disastrous consequences if it penetrated into Earth’s atmosphere. To conduct the study, the team looked at the paleomagnetic record coming from 107,000 to 91,000 years ago. Looking at this 16,000-year-long window of data showed that during this time period, the poles reversed within just a couple of centuries, about 98,000 years ago. They based their measurements on precise analysis and radiometric dating on a stalagmite from a cave in Southwestern China. “The record provides important insights into ancient magnetic field behaviour, which has turned out to vary much more rapidly than previously thought,” Professor Roberts said. “Hopefully such an event is a long way in the future and we can develop future technologies to avoid huge damage, where possible, from such events,” Roberts said.